A variety of educational and fun puzzle style games that teach young children the alphabet, counting, math and simple words in a fun and intuitive way. 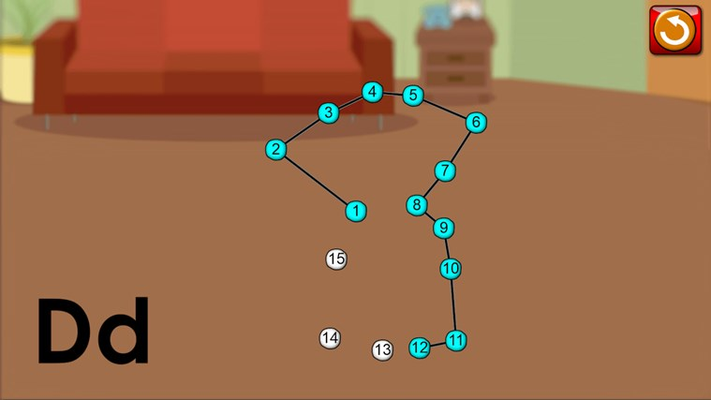 The games vary in difficulty and include jigsaw puzzle, connect the dots, pairs memory builder and flashcard maths games as well as slide puzzle style games enhanced for interactivity to keep young minds engaged and learning. From the award winning educational game developer. Kids will quickly and intuitively pick up the alphabet and numbers while enjoying the interactivity and sound effects associated with each game challenge. 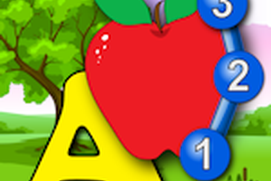 The games also help young children learn shape recognition and matching skills as well as hand eye coordination. 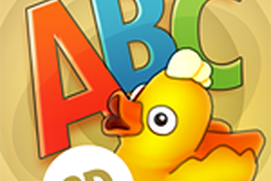 Preschool ABC Number and Letter Puzzle Games has: • a variety of different challenges including jigsaw puzzles, connect the dots, memory, flashcard maths and traditional slide puzzles • high quality images set against colourful scenes that look great on High Definition (HD) and retina displays • fun sound effects in every game • customisation options to adapt the games to your child’s ability level • teaches the order of letters of the alphabet from A to Z and numbers 1 to 26 • shows written name and pronunciation for every object (English only) • teaches the names of letters as well as their common phonic sounds (English only) • teaches addition and subtraction for numbers from 1 to 20 • no advertising Preschool ABC Number and Letter Puzzle Games comes with a selection of free puzzles that can be easily upgraded through a single low cost in-app purchase to enable all puzzles. By upgrading from the Free App to the full version you’ll also be entitled to all features added in future releases. 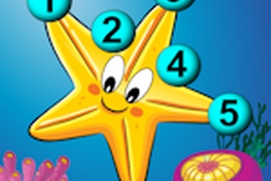 Puzzle games have traditionally been a fun and educational early education learning tool for tots, toddlers, preschoolers, kindergarten, and early school age children and are a stimulating game for girls and an exciting game for boys. 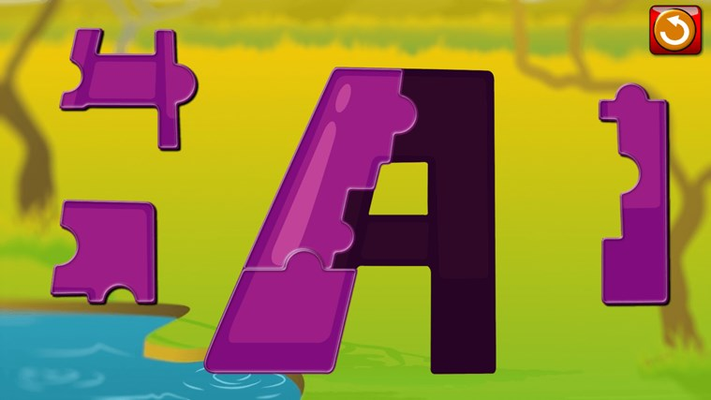 • 2 year old and 3 year old children can practice their hand eye coordination and matching skills as they progress through the puzzles on each level and enjoy the sounds on completion of each puzzle • 4 year old and 5 year old kids can learn to read, write and pronounce the words. 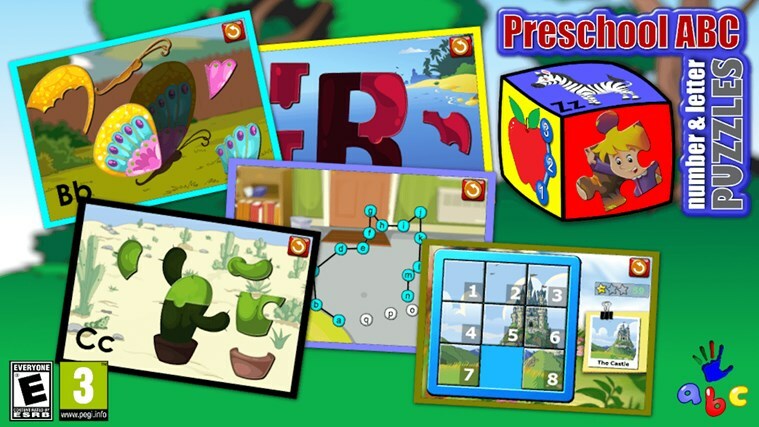 We hope you and your children enjoy playing what we believe is one of our best early education games for toddlers and preschoolers. 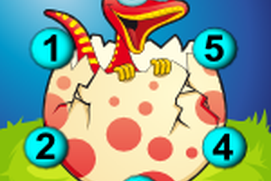 Please also check out our other puzzle games and acclaimed kids educational apps at http://espacepublishing.com or follow us on Facebook for the scoop on new app releases and free giveaways at http://facebook.com/espacepublishing.